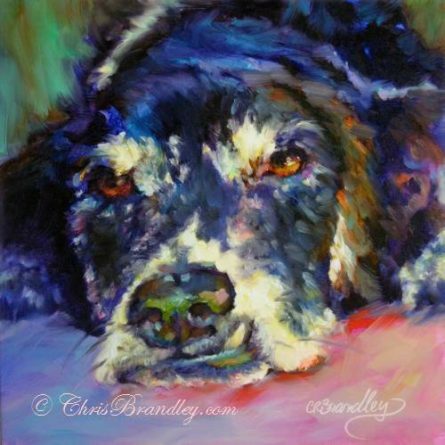 Elm Street Studio in Keller is pleased to welcome Chris Brandley back into the studio for a 2-day oil painting workshop in January. Description: This workshop will include step by step demonstrations, one on one individual easel time, and fun exercises to learn how to loosen up and create bold, colorful paintings. Location – Elm Street Studio – Keller – 139 S. Elm St.